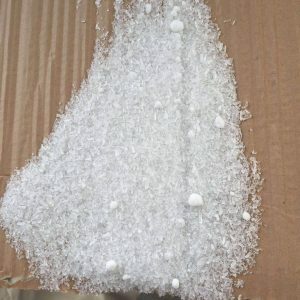 Anhui Runquan Trading Company specialized is engaged in the chemical fertilizer processing and sales, have customers in most of Chinese regions and enjoy a high reputation. 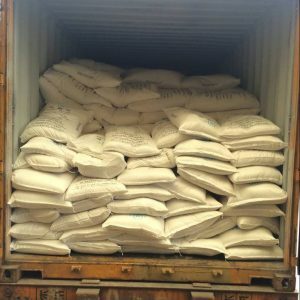 Our products are also exported to many countries and regions of the world, such as Vietnam, Thailand, Indonesia, Malaysia, Philippines South Koreaand Japan etc. 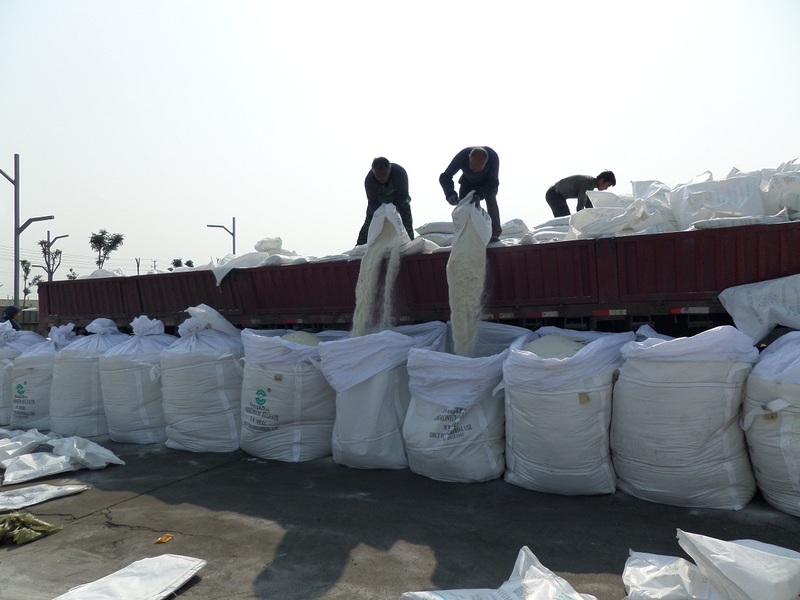 Now we are committed to further develop the international market and strive to become the main supplier of the chemical fertilizer. 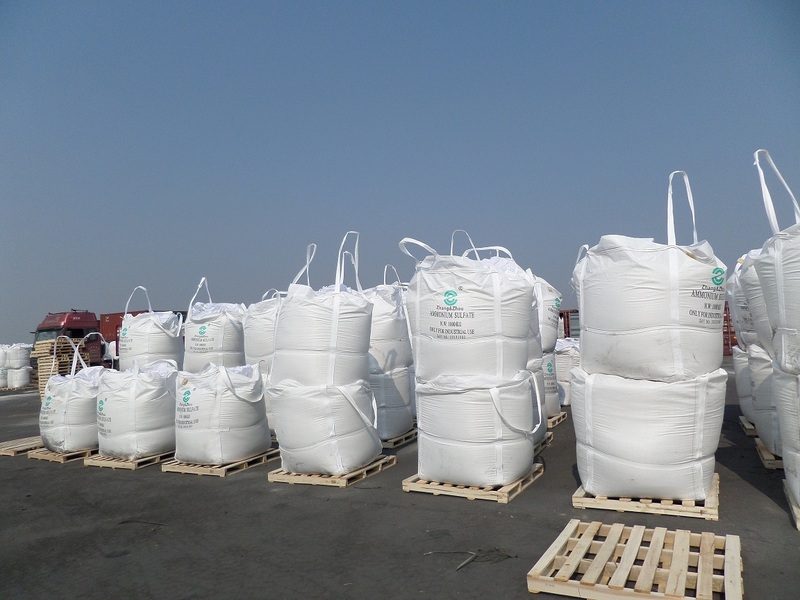 We’d cooperated and have la long term relationship with many famous steel plants. 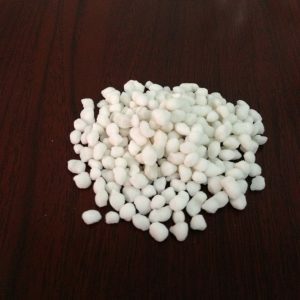 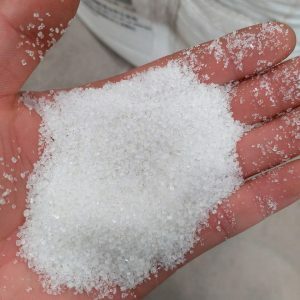 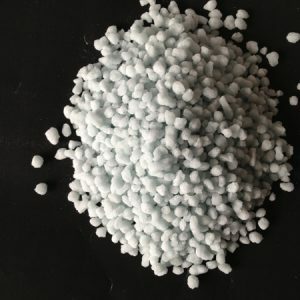 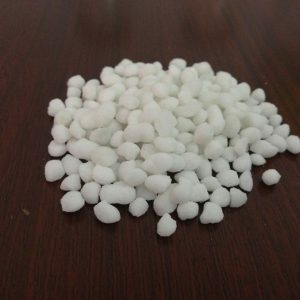 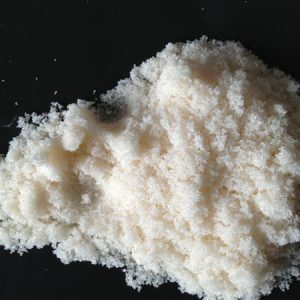 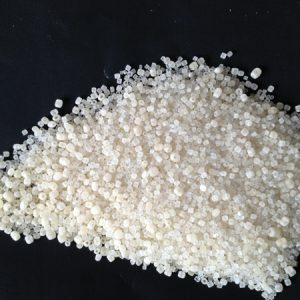 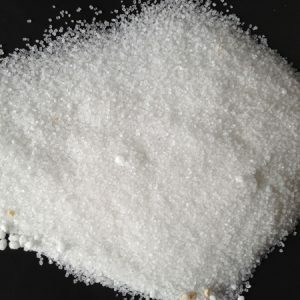 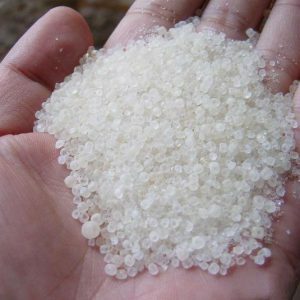 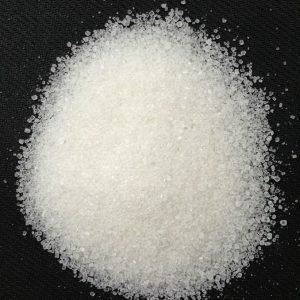 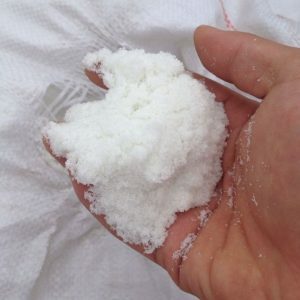 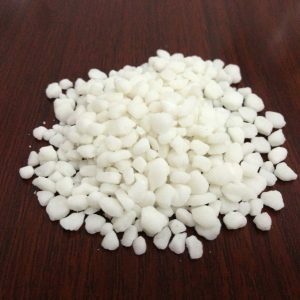 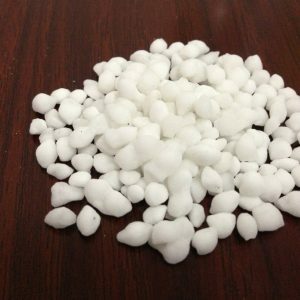 Besides ammonium sulfate, we also engaged in the business of other fertilizers such as urea, ammonium chloride, ammonium bicarbonate, salt fertilization, BB fertilizer, sulfur etc with good quality.